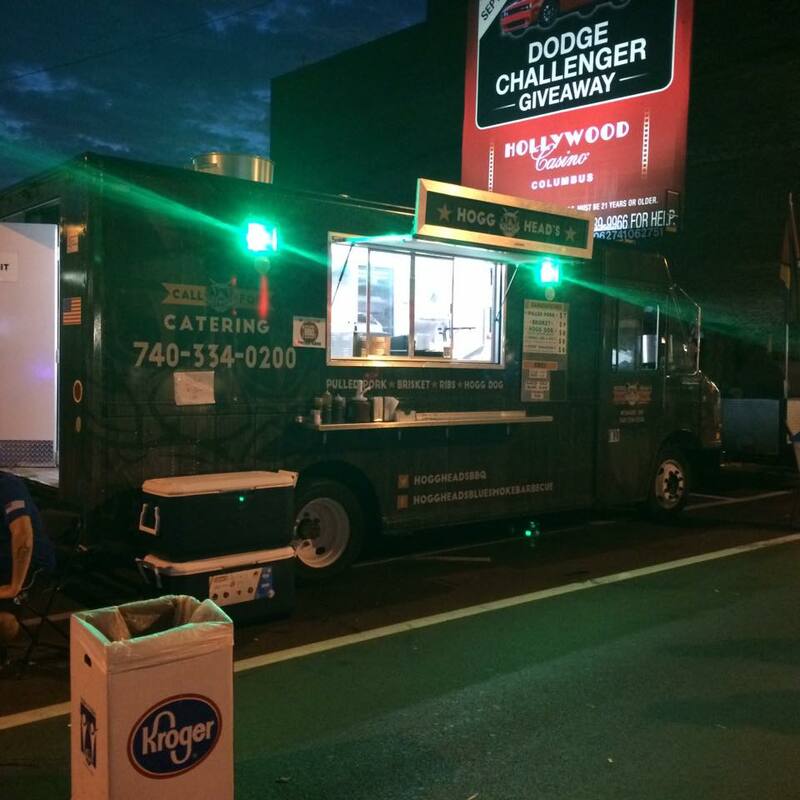 Hogg Heads Blue Smoke Barbecue | Food truck offering our smoked wings, ribs, brisket and seasonal specials like our brisket chili and smoked chicken gumbo for weddings,graduations, reunions and more. Please take a moment and read why they love Hogg Head’s! Hogg Head’s Blue Smoke did my daughter’s wedding.. The food was great, their service is great and very respectful men..We got so many compliments on the food, it was the best choice we ever made..Just the right type of food for the outdoor wedding..Thank you so much Jeremy & Shawn for making our daughter’s wedding menu the best possible..Keep up the good work!!! At the Buckeye Lake Brewery we had the fly in’ Hawaiian with mac and cheese and coleslaw! It was most excellent, there was genuinely good smoke flavor (they wouldn’t tell me what wood) and tasted fresh! I would recommend them to anyone! Did someone say barbecue for the Wedding? 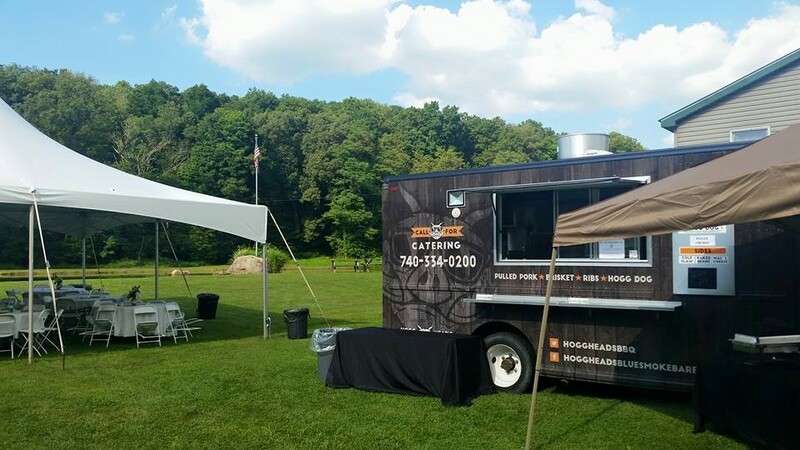 We can cater just about any event…just ask! From a simple outdoor wedding to a traditional sit-down with fancier fare, we are completely scalable from 75 to greater than 500 guests and will leave your guests with a smile. 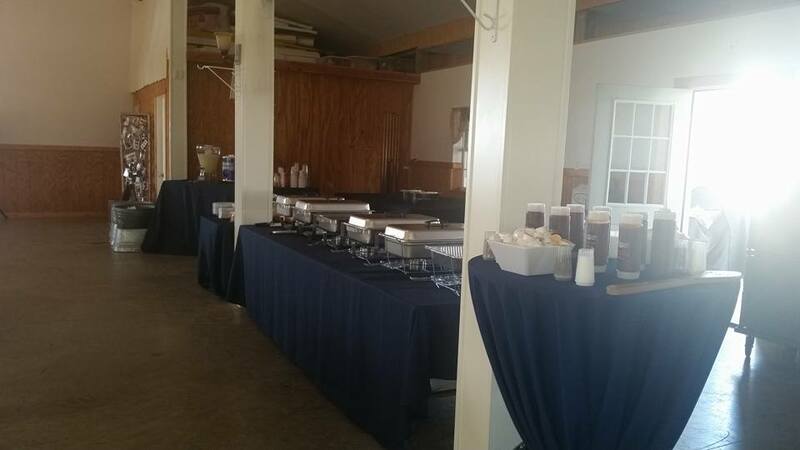 For workplace events, Hogg Head’s Blue Smoke Barbecue has a variety of catering packages to suit your needs! Looking to spend some quality time celebrating your graduate’s big day? Look no further!